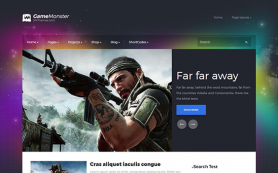 TopClub is a perfect free Wordpress theme for needs of a website developer who wants to save his time and use a comfortable user-friendly framework. 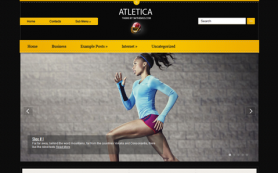 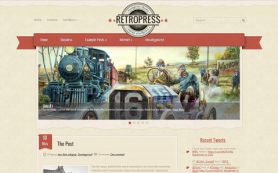 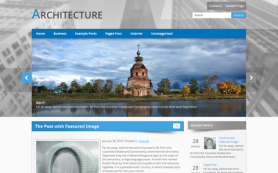 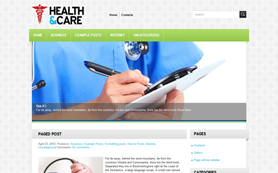 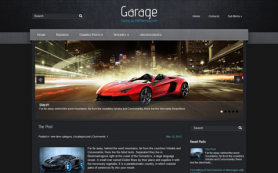 This sport WordPress theme makes incredible any website. 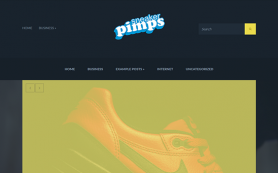 It is so rich of features and customization options that you can really create so completely different website with the use of just this one template. 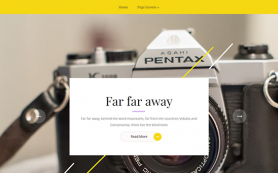 Turn slider on for inner pages, adjust sidebar panels with many widgets and you will get a completely new and unique appearance for your site. 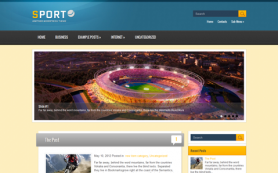 Download this sport WordPress theme TopClub in purple to create a successful web page.